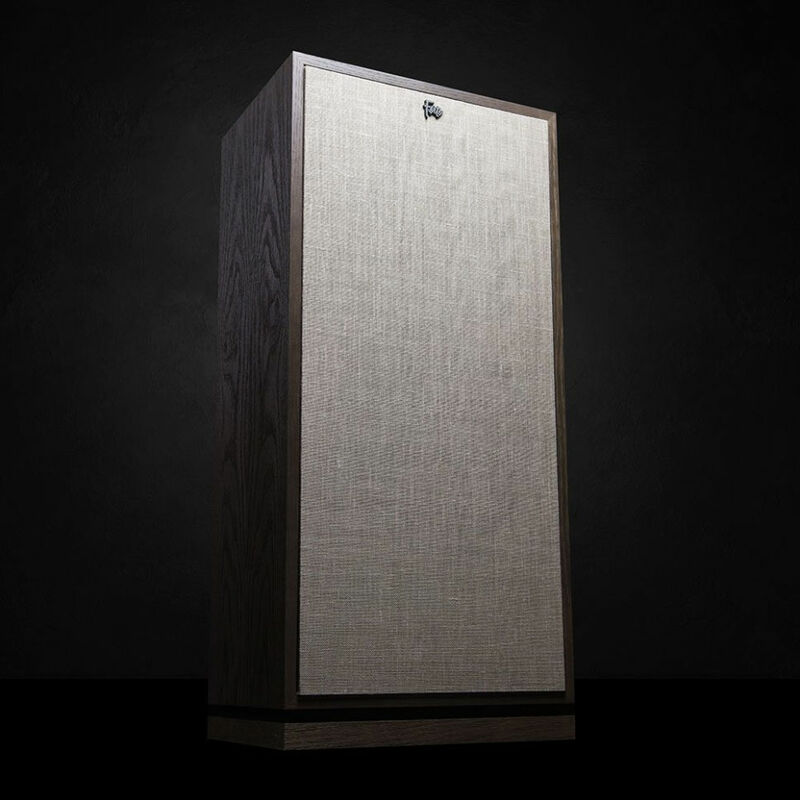 In the back of the cabinet, the Forte III has a secret. 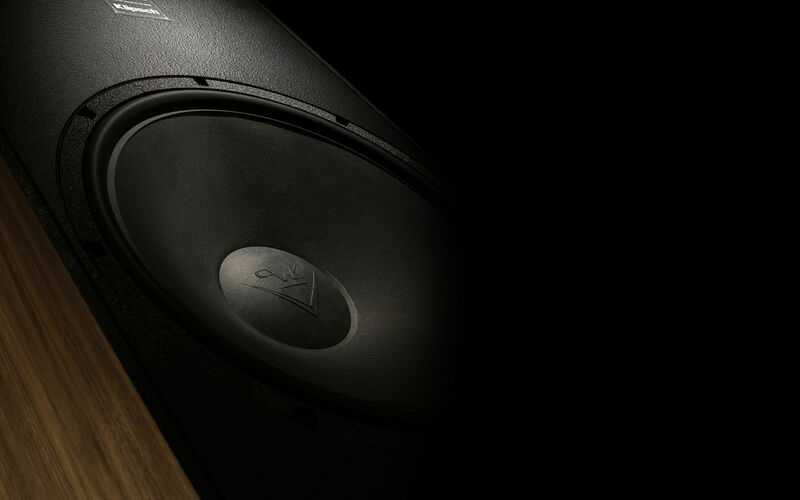 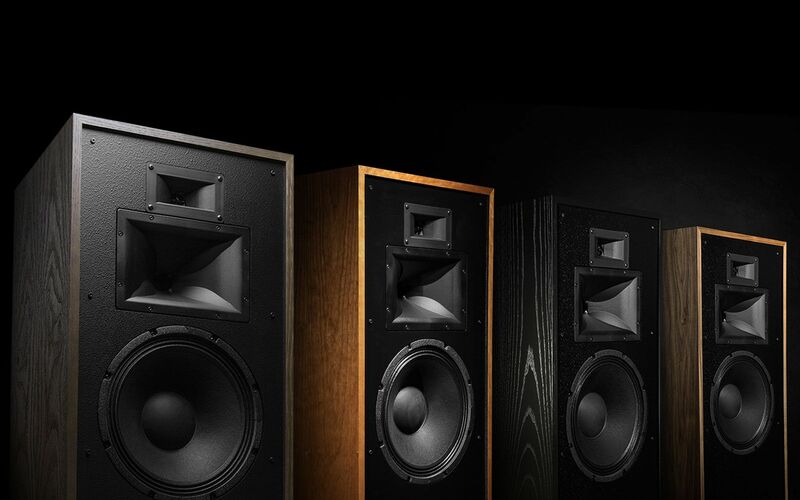 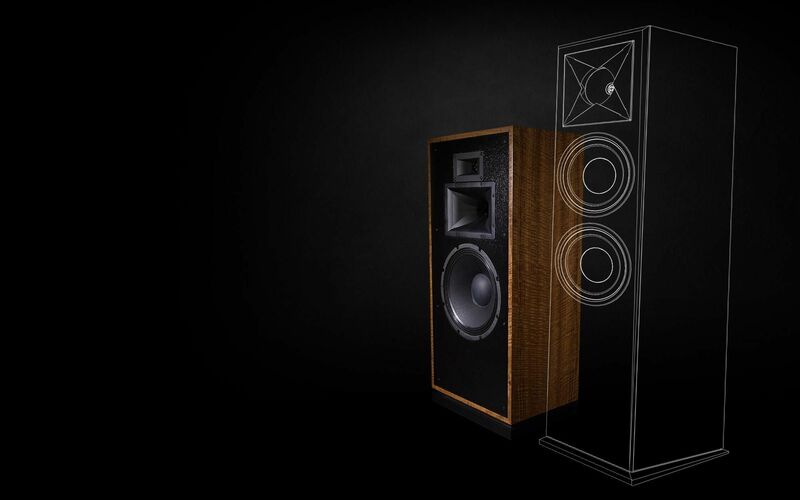 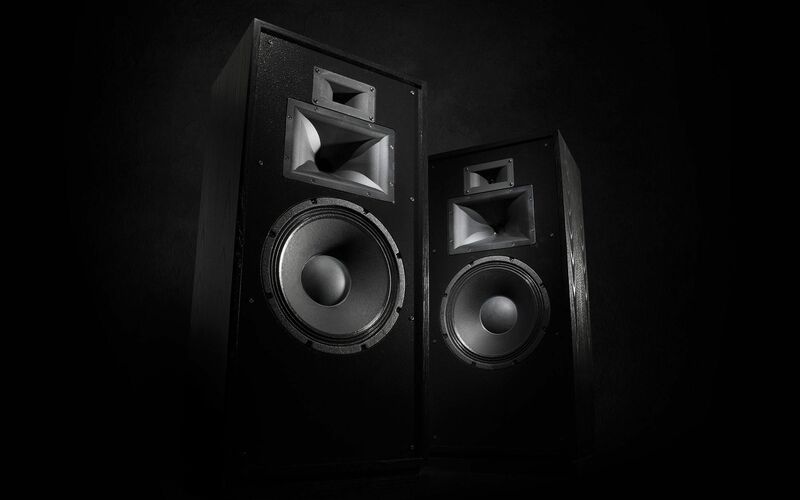 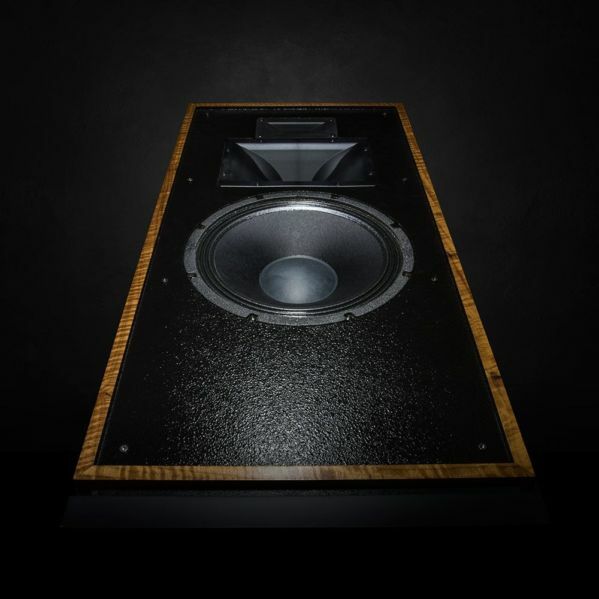 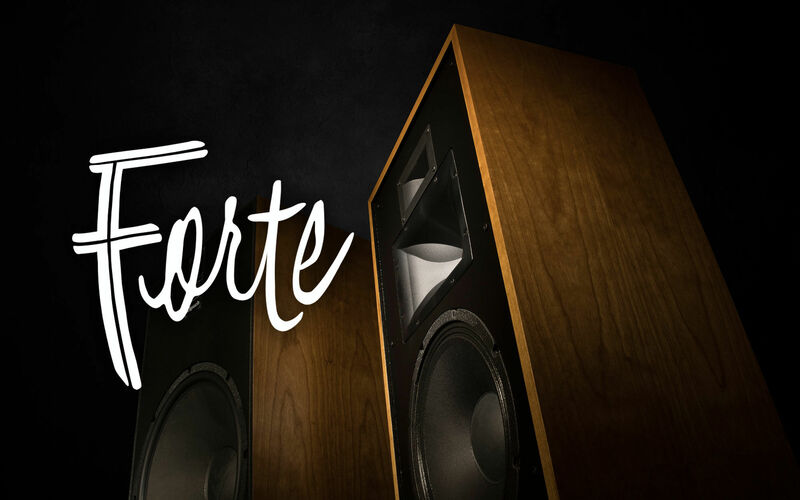 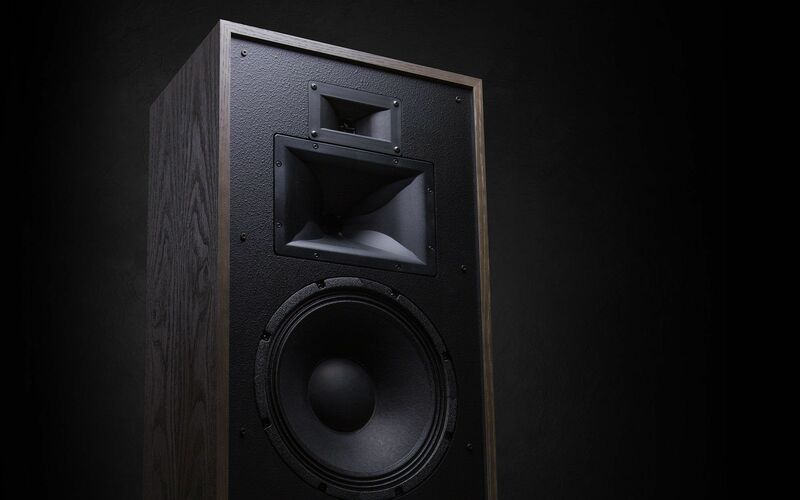 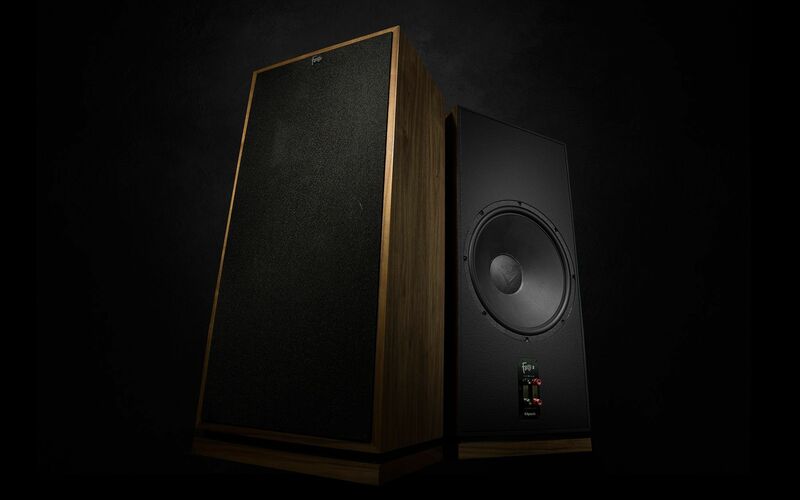 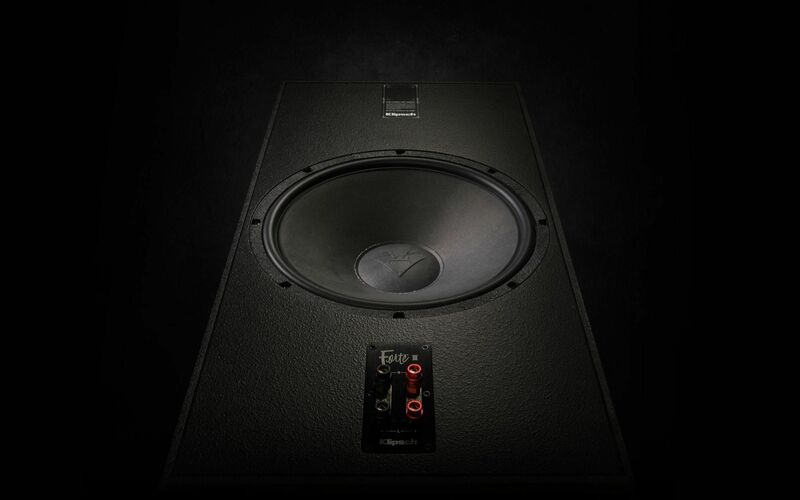 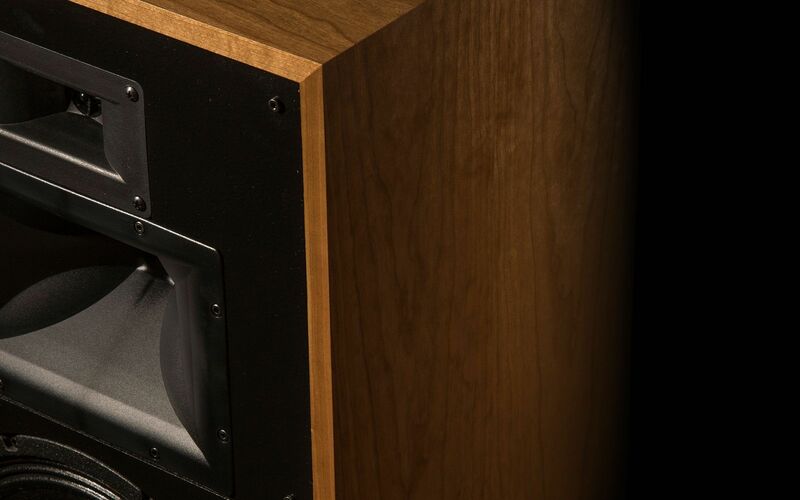 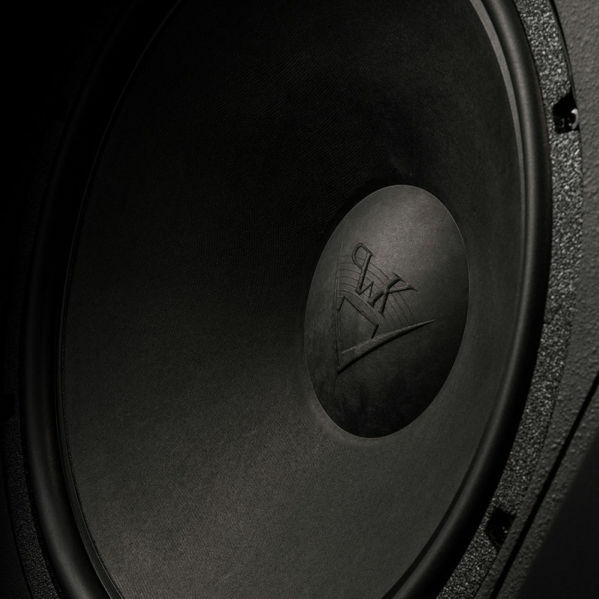 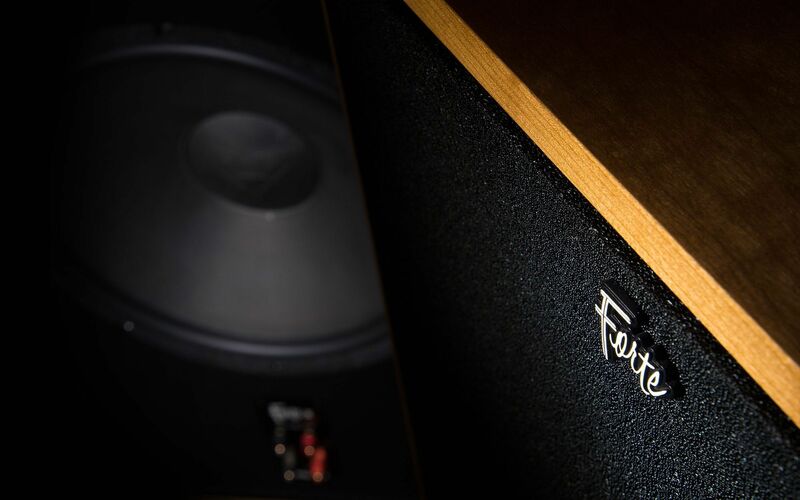 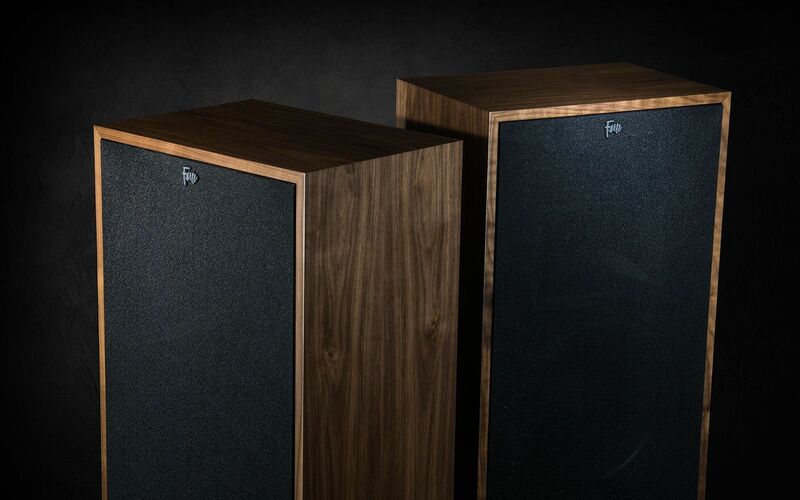 The Forte III’s well-extended bass is found in the use of a rear-mounted passive radiator. A mammoth 15” (38 cm) in size, this sub-bass radiator operates on acoustic pressure generated by the woofer for greater bass output and extension.